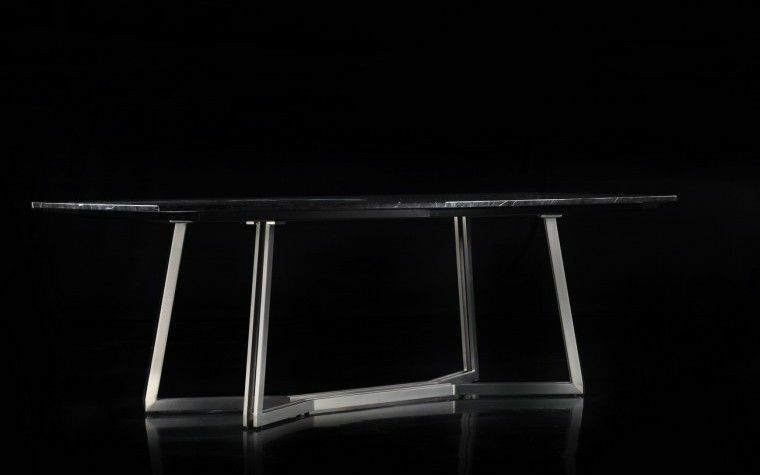 The ultra-contemporary, thoroughbred and dynamic world of Arketipo Design is wonderfully expressed in the design of this table. 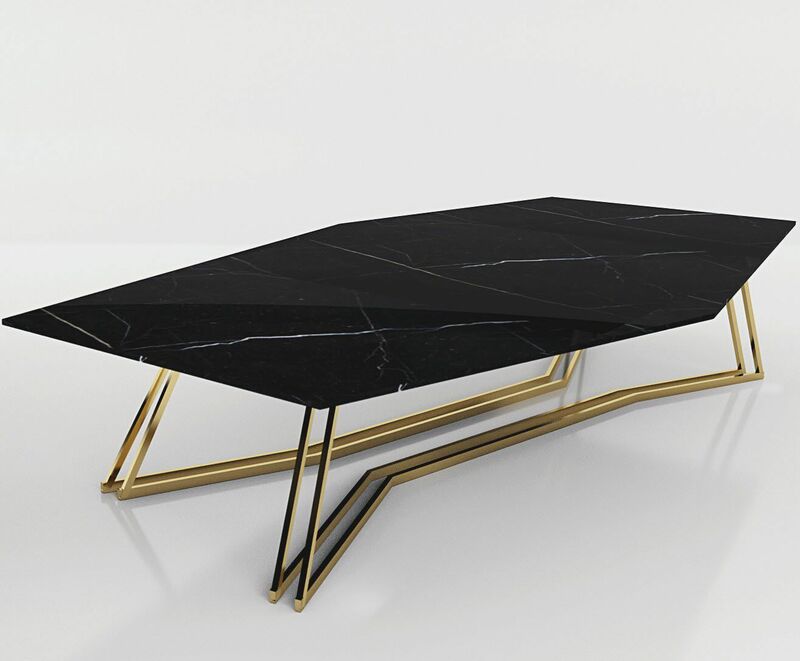 The gilded metal legs are like vanishing lines; a single self-confident, life-affirming stroke. 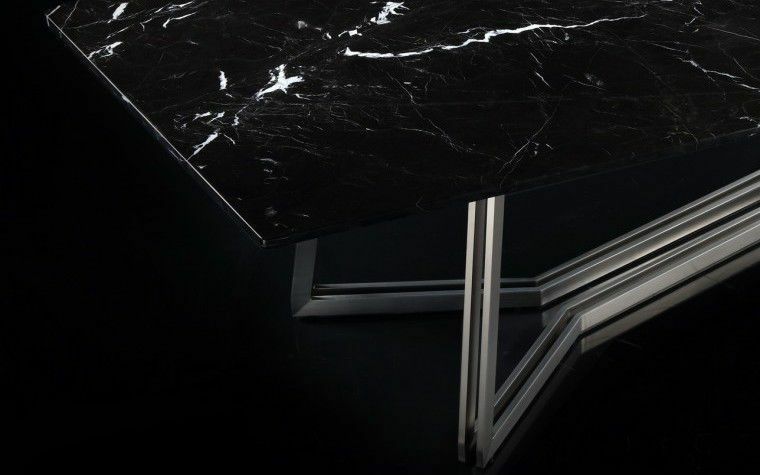 The beautifully made marble top brings brightness and a unique feel to the finished piece. In many ways an artwork in its own right, this luxurious table will be a perfect addition to any structured contemporary interior.